El-P and Killer Mike announced their Run The Jewels collab with a snippet of Banana Clipper way back in April, then watched their joint LP quickly become the most anticipated rap record this season. Killer Mike and El-P’s free joint album under the name Run The Jewels is due June 26 via Fool’s Gold. Now, they’ve shared the album’s tracklist and cover art. It features the previously shared tracks Get It, Banana Clipper feat. Big Boi, and 36″ Chain, plus features from Prince Paul and Until The Ribbon Breaks. Check out the unedited version of 36″ Chain below. 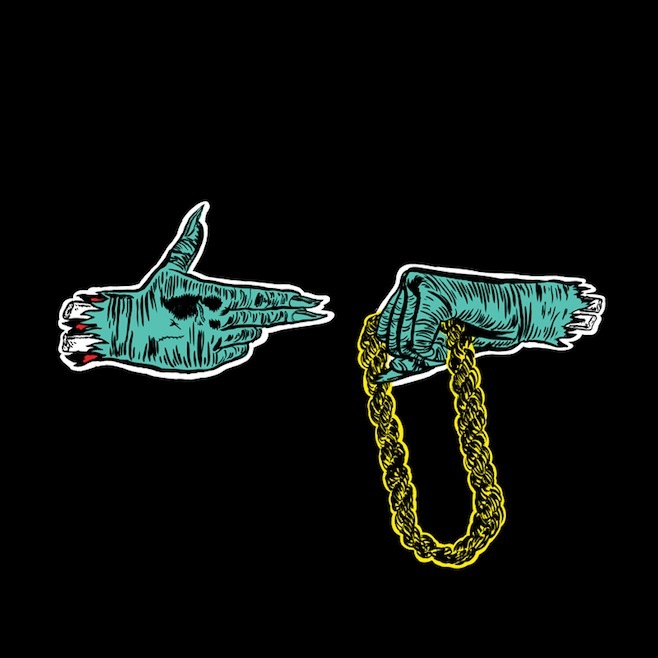 Monday, Tuesday, RUN THE JEWELS DAY.